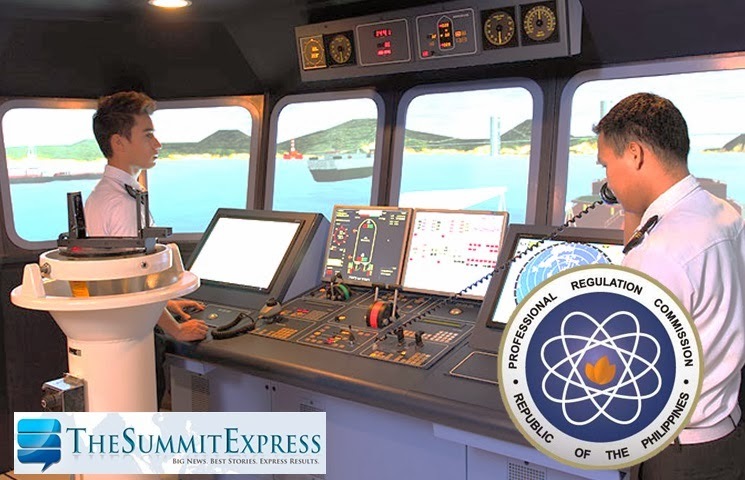 The Professional Regulation Commission (PRC) on Wednesday, March 5, 2014 released the official results of February 2014 Marine Engineer Officer board exam. Lord Morano LLona from Mariners Polytechnic College Foundation-Rawis topped the board for Second Marine Engineer Officer with 87.75 percent average grade. Anroe Mascariola Uy from Palompon Institute of Technology topped the February 2014 Officer-in-charge of an Engineering Watch board exam (written phase) with 90.00 percent grade.